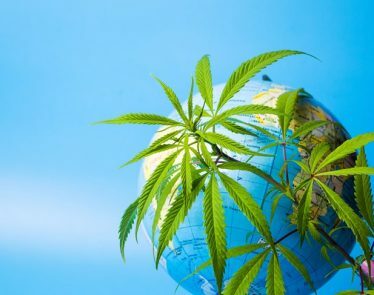 History of Marijuana: Where Did Cannabis Come From? 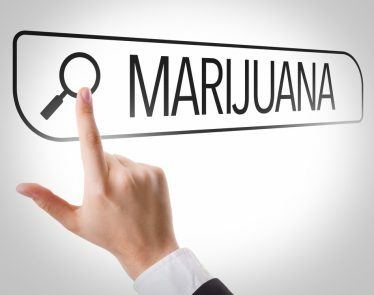 Recreational Marijuana: Why Should Cannabis be Legalized? 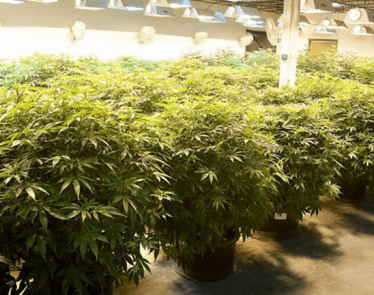 Marijuana Growing: What Do You Need to Know to Grow Cannabis? 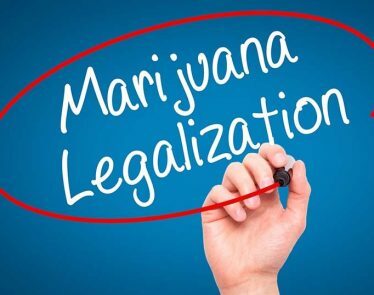 Marijuana Legalization in the US and Canada: When, How, and Why? 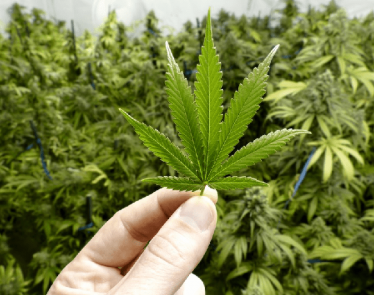 Marijuana Strains: What are the Different Types of Cannabis Strains?